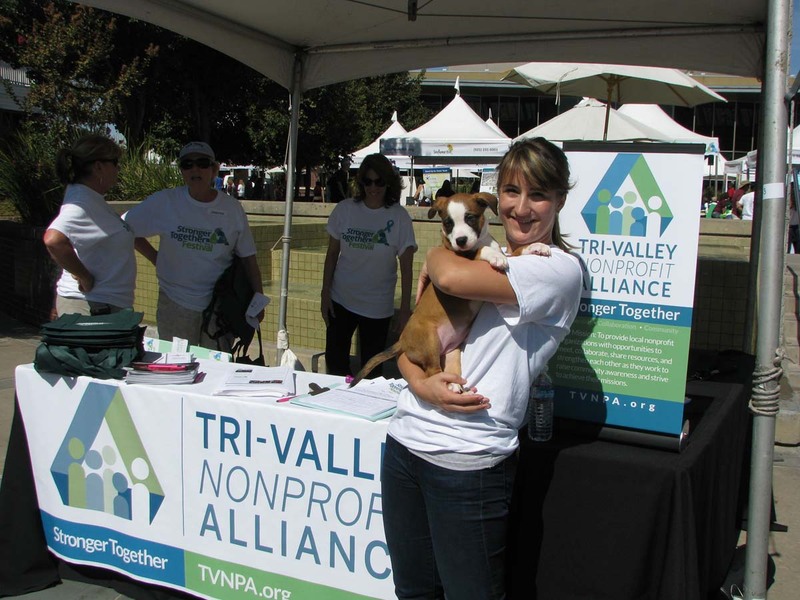 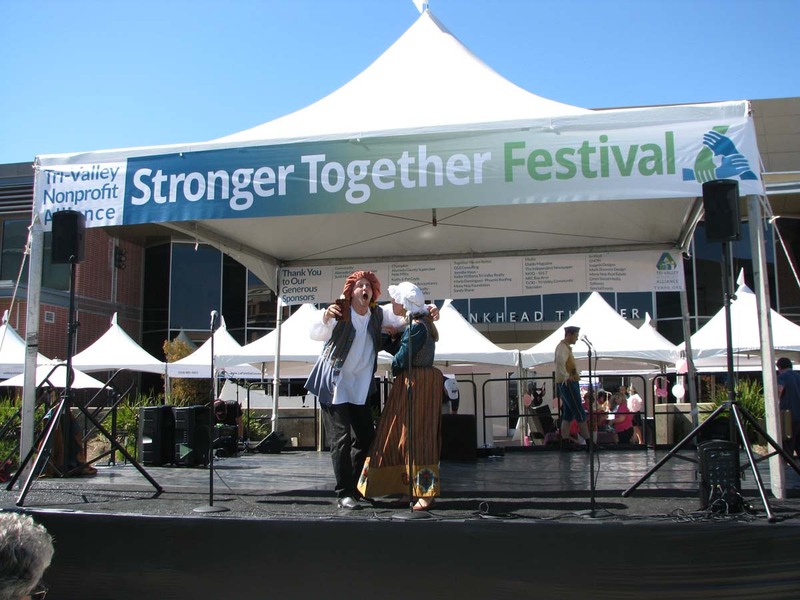 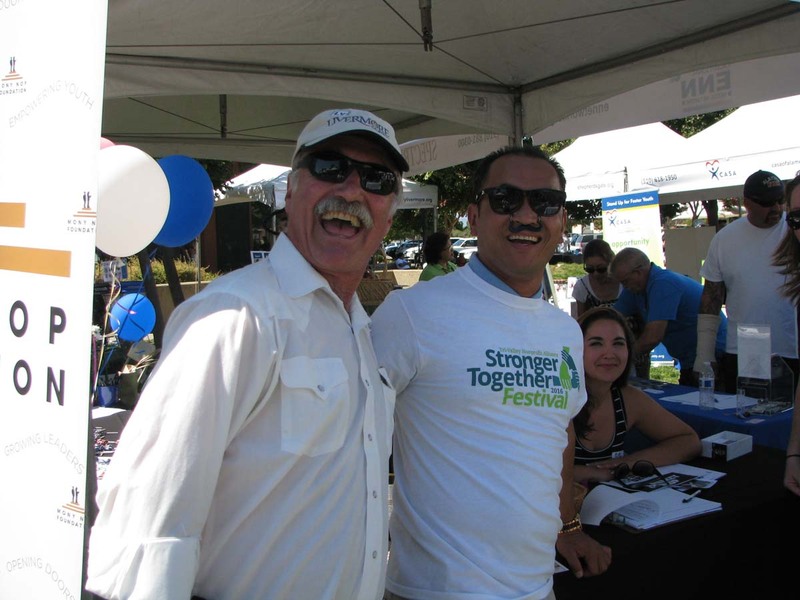 TVNPA’s Stronger Together Festival features nonprofit organizations from the Tri-Valley and Bay Area beyond. 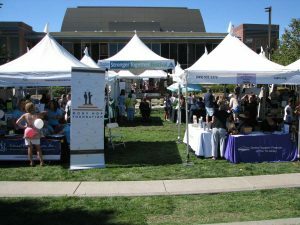 The event attracts hundreds of residents from throughout the region to explore local non-profit organizations and learn more about “discovering their cause.” TVNPA organizations have a unique opportunity to engage with festival attendees and showcase the important work they are doing to make a positive impact in the region. NEW THIS YEAR! 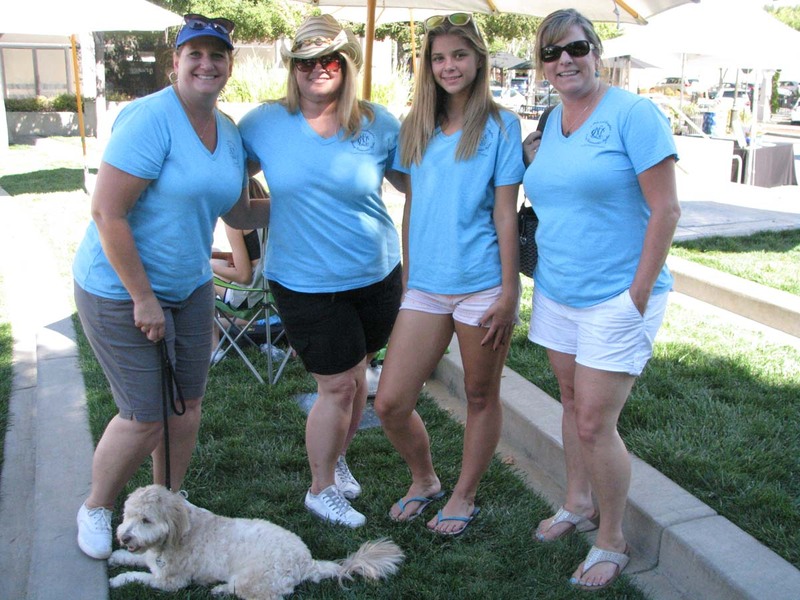 TVNPA is proud to partner with the Taste of Livermore Culinary Stroll presented by Livermore Downtown, Inc. The Culinary Stroll will take place alongside the Stronger Together Festival in downtown Livermore. 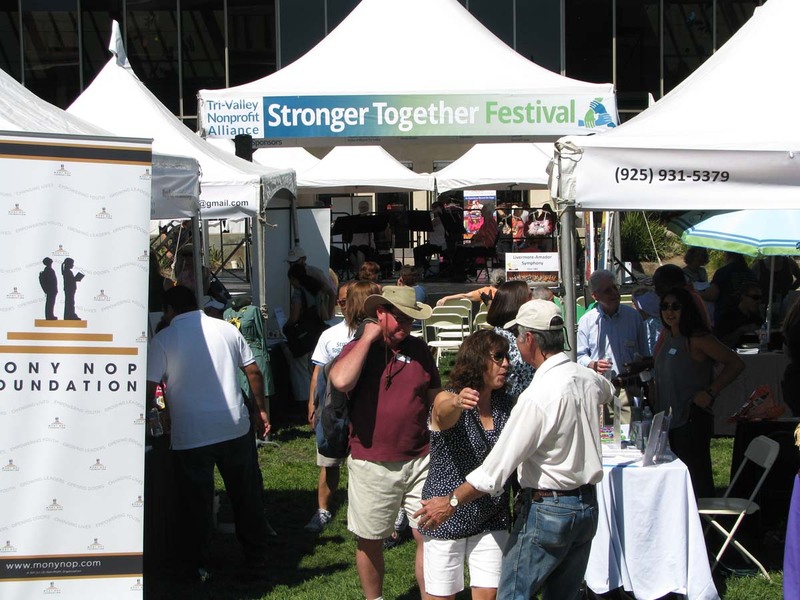 Guests can sample from a bounty of wines, beer & culinary treats while enjoying live music as they wander the festival and explore the area’s rich diversity of organizations. 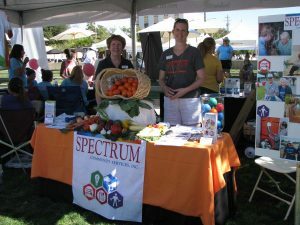 Join us for the day and inspire people and local businesses to become involved with regional nonprofit organizations in their community.